WHAT SIZE SHOULD YOU TAKE FOR YOUR TOWELS? 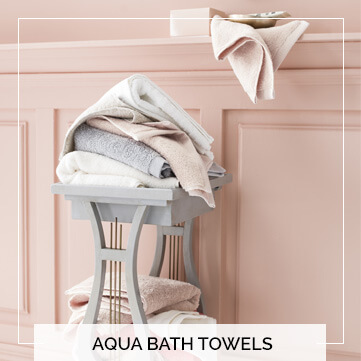 Essix offers 4 sizes of towels for an optimal use. 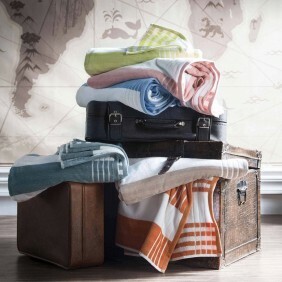 -	Our guest towels has a dimension of 30x50 cm. 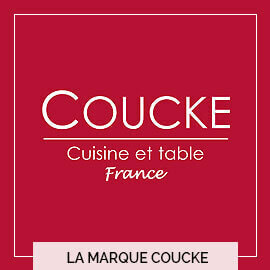 It can perfectly be used as a hand towel beside your sink in your washroom, bathroom or kitchen for instance. 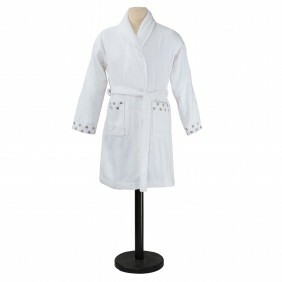 -	Our bath towel has a dimension of 55x100cm. It is the perfect size to roll your hair inside, but it is also the perfect size for a kid towel or to pack a towel in your suitcase. -	Our bath sheet has a dimension of 90x170cm. This size allows you to roll yourself in your bath sheet and have a relaxing time. 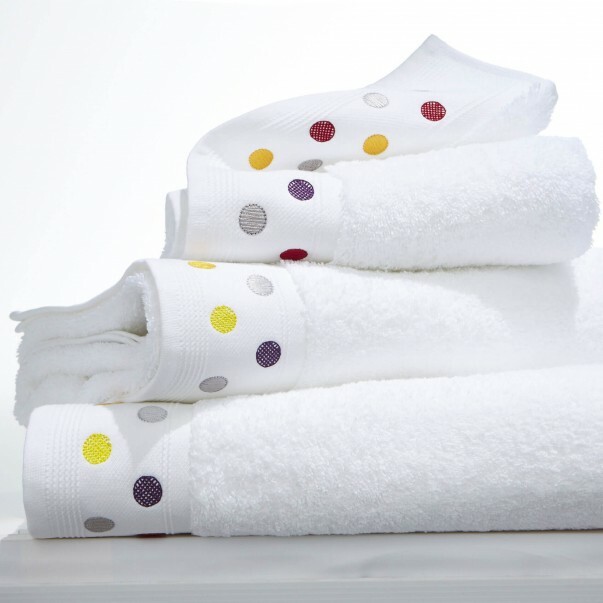 All of our towel sets are made of pure combed cotton, providing an outstanding softness. Our decorative towels will accessorize your bathrooms according to your desires.